A new study is just one more sign that cable television is on its way out — everywhere, it seems, except New Jersey? 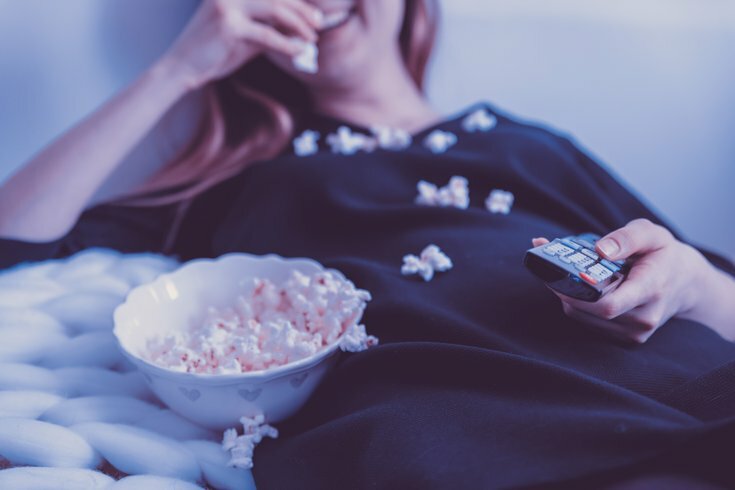 The study, conducted in December by tech consulting firm Waterstone Group, suggests roughly 59 percent of television-watchers across the country have cut the cord already, and another 29 percent have at least entertained the idea. But New Jersey, the study found, is clinging to cable more than any other state in the country. The second-closest figure comes from Mississippi, where only 47 percent have moved on from cable. Connecticut, Hawaii, and Pennsylvania are all tied for third at 49 percent. The state with the most cord-cutters? Idaho at 72 percent, followed by Kentucky at 70 percent, and four states (Tennessee, Wisconsin, Nevada, and Arizona) at 69 percent. Where cable television goes from here is unclear: The Wall Street Journal reported in November that 1 million consumers had canceled their cable-TV or satellite TV subscriptions just in the most recent fiscal quarter. Maybe cable should try to corner the New Jersey market. I heard the state had moderate success in the past with some mob show.